Cold nights are here and cold days are coming. 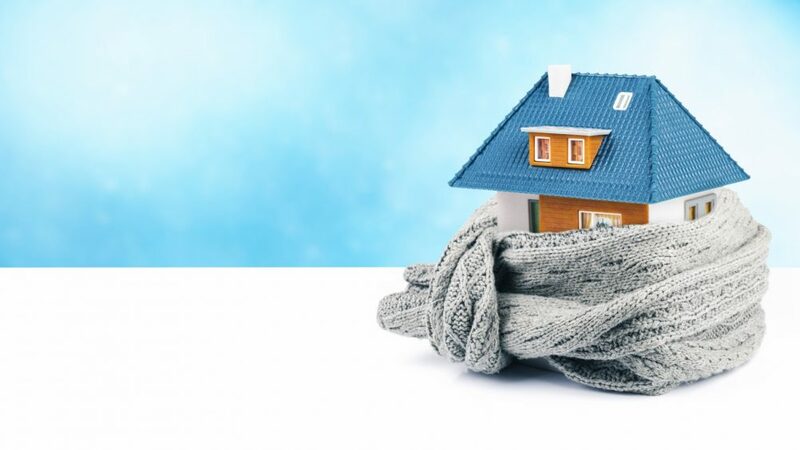 Skip the cold this year and call us for your full central heating service! We are offering all our customers 10% discount off their Central Heating Service at home. Contact us by 23/11/2018 to claim your offer! For a full Central Heating System installation, contact us below!